D's Company is a food tiffin service company providing delicious and healthy meal to the corporate as well as individuals. over the years it has been providing qaulity food services and also has created strong customer base due to its qaulity and delivery of tiffins. 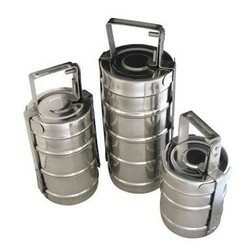 We also provide homely made fresh & healthy tiffin parcel service in various area of city Ahmedabad. 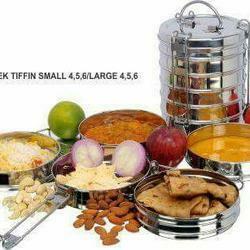 Patel Tiffin Service provide Pure Veg. Tiffin Service in Ahmadabad with Best Quality food and using fresh and premium quality ingredients which suits your health and wealth.We have very experienced Cooks and clean place for the Cooking.